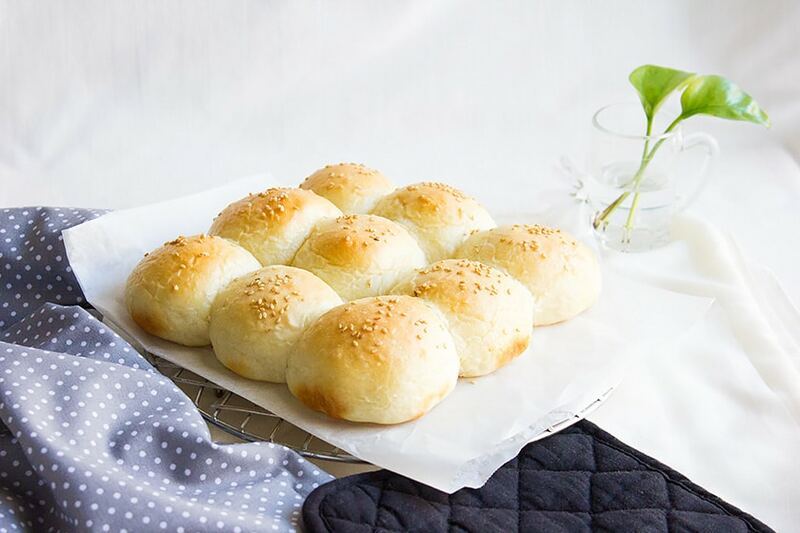 The best gift you can present to your family at dinner time is something that will mesmerize them and make them feel how special they are to you, and you can do so by simply baking some Pillow Soft Dinner Rolls. 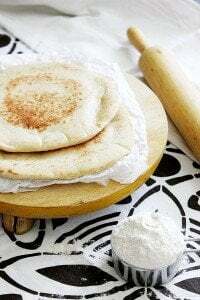 If you’ve been following my blog for a while, you’d know how much I love baking bread, there is something about homemade bread that you can never ever find in store bought ones. 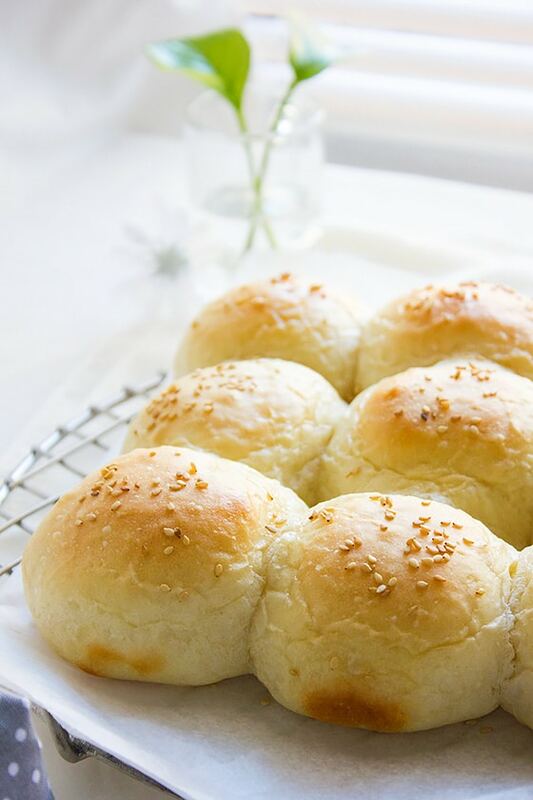 My Pillow-Soft Dinner Rolls are made with love and each bite will prove it. 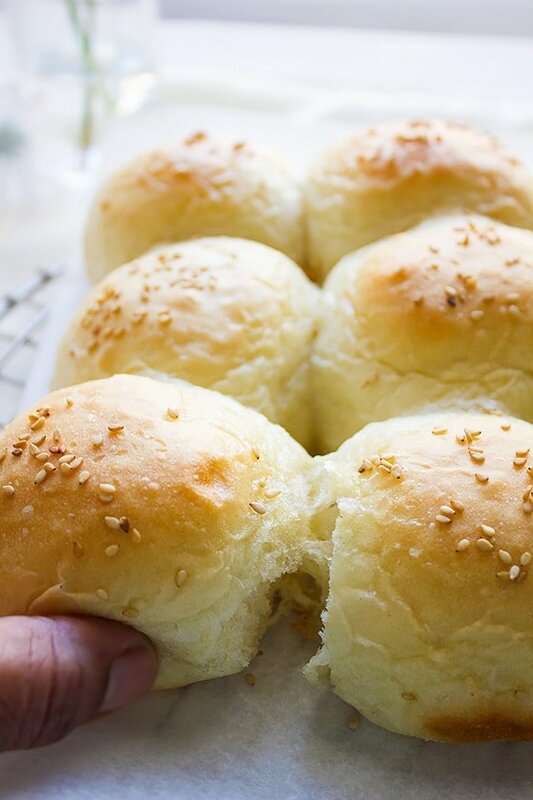 These dinner rolls are different, a unique blend of softness, deliciousness, and freshness. 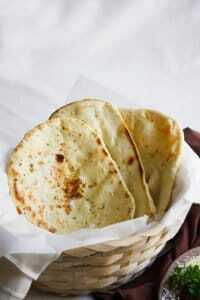 Delicate, light, melt in your mouth beauties. 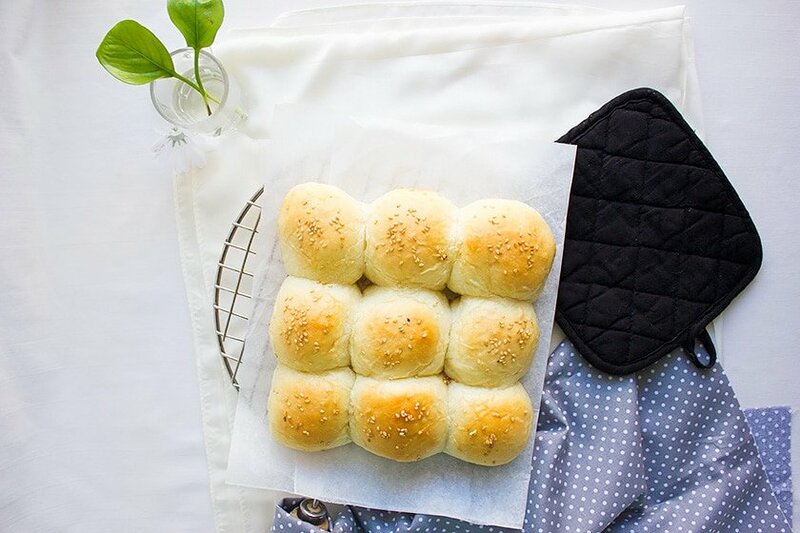 You can store these dinner rolls in an airtight container for up to three days, warm the rolls for 11 seconds in the microwave and it will smell, taste, and feels like freshly baked rolls. 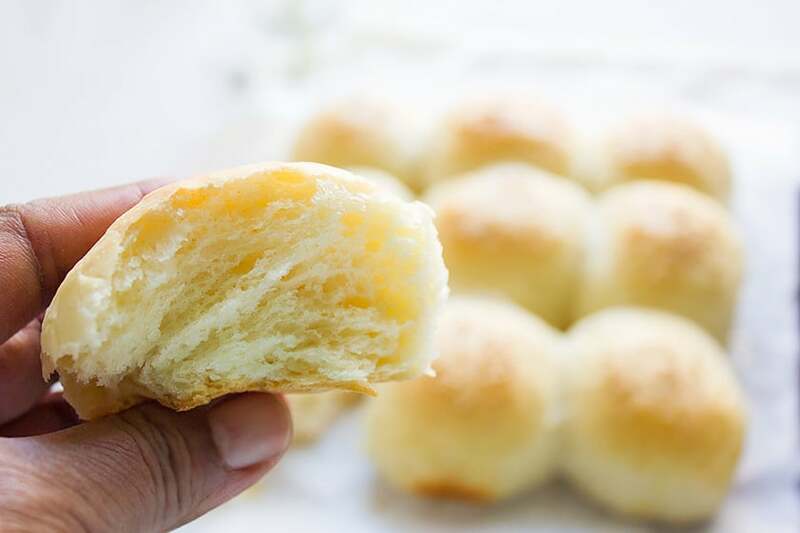 When the rolls come out of the oven, brush each with melted butter, the smell of the hot freshly baked dinner rolls brushed with butter is just out of this world. 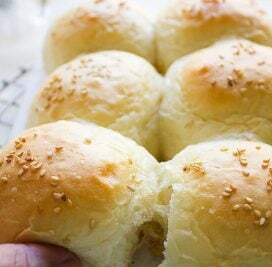 Making Pillow Soft Dinner Rolls. But before sharing the recipe I need to tell you something about the dough. 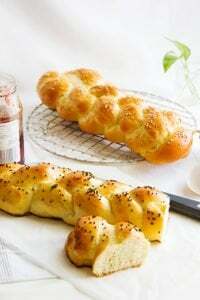 When kneading the dough for these soft dinner rolls, you might feel that you messed up the recipe, since the dough is going to be really sticky. If you have a stand mixer, no worries, it will knead for 10 minutes until the dough is manageable. If you like to knead by hand (like me.) then just keep on kneading until the dough come together. It will be sticky still but you can form it into a ball and it won’t leave pieces of dough in your hand. This dough will stay stick until you form the rolls, so do not panic! Mix warm milk with yeast and sugar, keep aside for 10 minutes. In a bowl, add the flour and salt. Add the butter and rub with flour for one minute. Pour the wet ingredients and knead for 10 minutes. 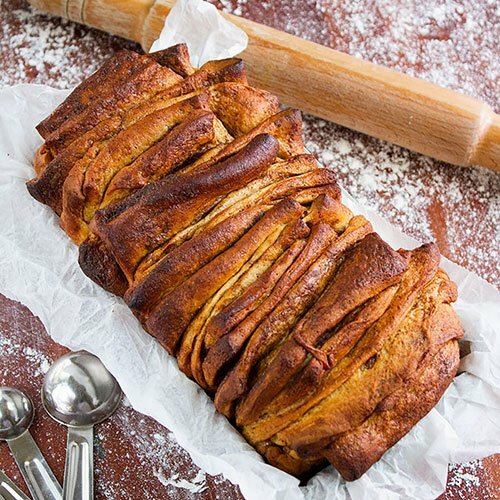 The dough will be sticky but will get firmer the more you knead. The dough will still be little sticky but won’t leave pieces of dough in your hand. Cove the dough and leave in warm place to double in size, around 1 and half hour. Preheat oven to 375F/190C. Line 8x8” baking pan with parchment paper. 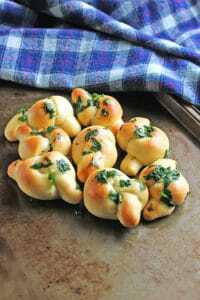 Knead the dough gently for few seconds, then form nine equal size balls and place in the baking pan. Sprinkle sesame seeds and press gently. Cover and let it rise again for 30 minutes. Bake for 16 to 18 minutes. Brush with melted butter. Enjoy while still warm. 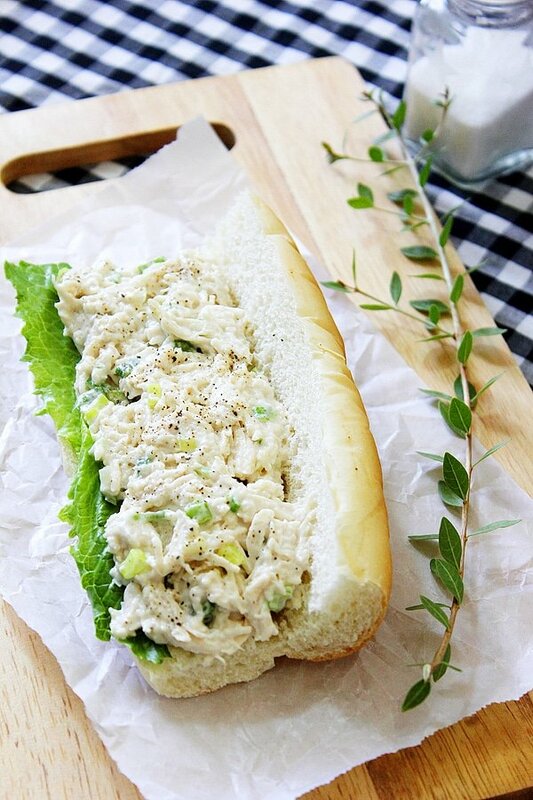 Very soft and delicious…they are fantastic. Oh yes! 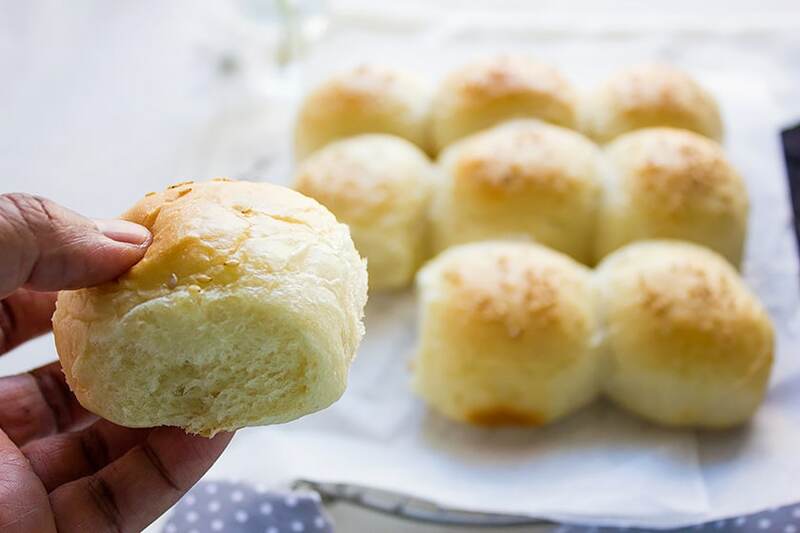 These rolls were soft and delicious 😀 … Thanks Angie. 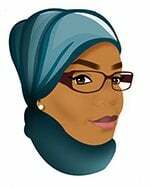 Muna, those dinner rolls look amazing. Love it!!! Hi Munaty, First time writing in. Love the way u cook and take pictures. 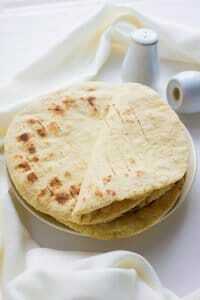 There being so much of variables in flour etc. and also in cup sizes. Would u be kind enough to add a conversion table so it would be easy for me who is used to gms and ml. Hello Muna! 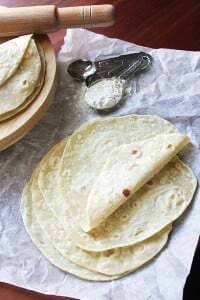 Love your recipes especially the eggless ones. Please can i mix the dough overnight so i can bake for breakfast the next day? Yes, the rolls freeze well.